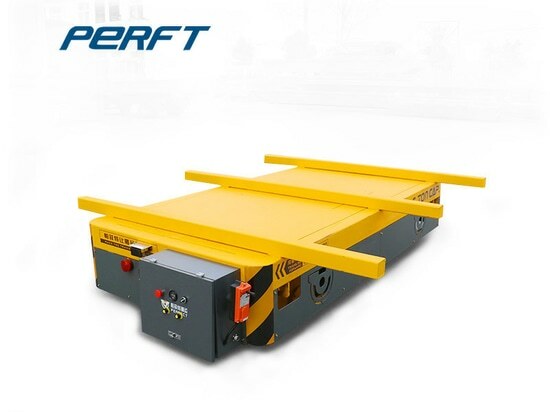 Henan Perfte Customized Rail Joint Gap Inspection - Princeton, NJ, USA - Henan Perfect Handling Equipment Co.,Ltd. 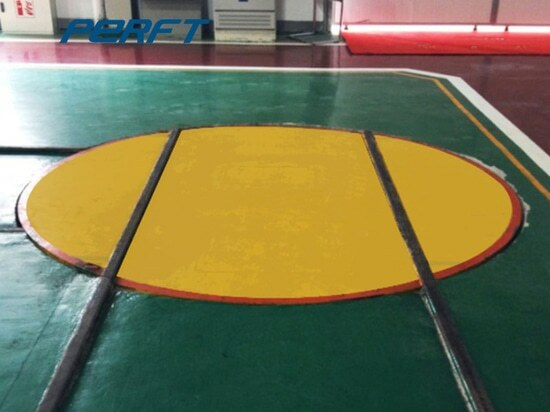 The Customized Rail Joint Gap Inspection is used for track inspections of railway or highway. 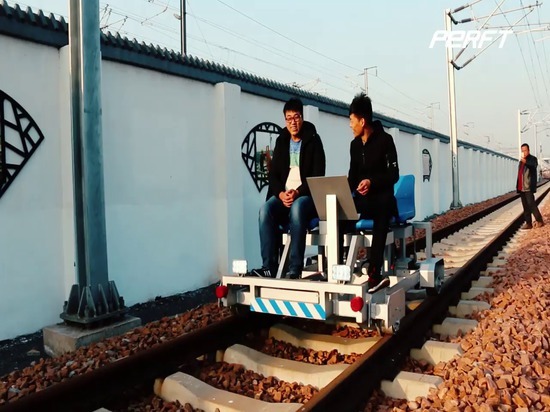 This kind of rail flaw detection vehicle is powered by lithium battery, and it adopts ultrasonic wheeled probe and B-scan display mode to inspect the two tracks simultaneously. The main parts of our vehicle includes four subsystems: drive system, servo system, flaw detection system and electric control system. 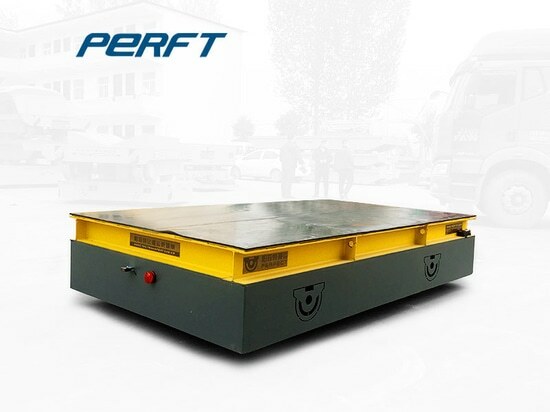 The portable ultrasonic Customized Rail Joint Gap Inspection adopts the lithium-ion battery as the power source. The vehile frame is welded by aluminum alloy which ensured that the self-weight is kept as low as possible. Only two people can lift the vehile from ground to the track. The speed of the car is controlled by the variable speed. The maximum flaw detection speed can be up to 20km/h. The wheels are insulated. For the seat, it's customized. You can choose two seats or four seats or more. All seats are with seatbelts. The seat can be detachable. Due to the high railway inspection works are carried out at night, this car is equipped with track lighting device. Motors: DC driving. 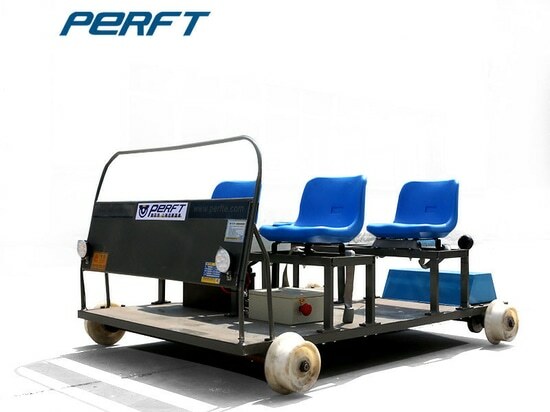 Gauge: Standard 1435mm (other gauges available) Frame: Welded rectangular tube aluminum Seats: 1/2/4/6, and can add towed trailer of the trolley. Wheels: Aluminum and Insulation treatment. 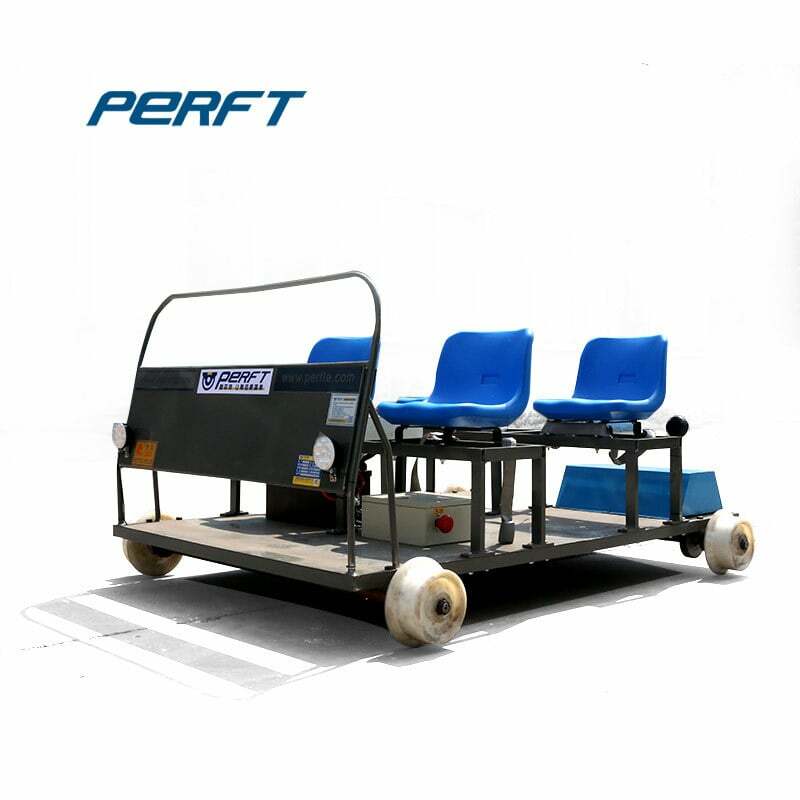 Control: There are two driving wheels on the electric track trolley. One control box and one brake. The car such control button on the control box: forward and reverse switch, changing speed switch, battery voltage meter, low battery warning light, light switches and stop button. 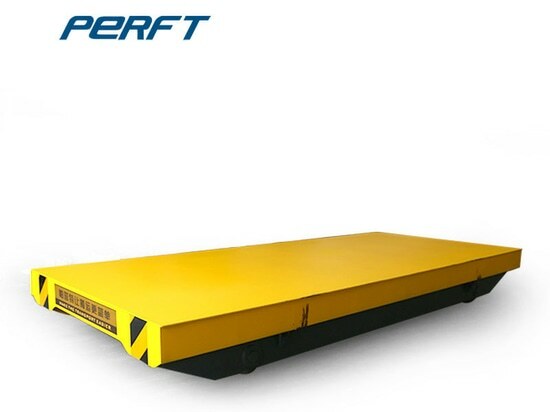 Batteries: The lithium-ion battery has heavy duty and long service life, maintenance free, equipped with the battery case. Chargers: You can charge the battery either on or off the electric track cart. When there is no power, 8 hours can be charged fully.